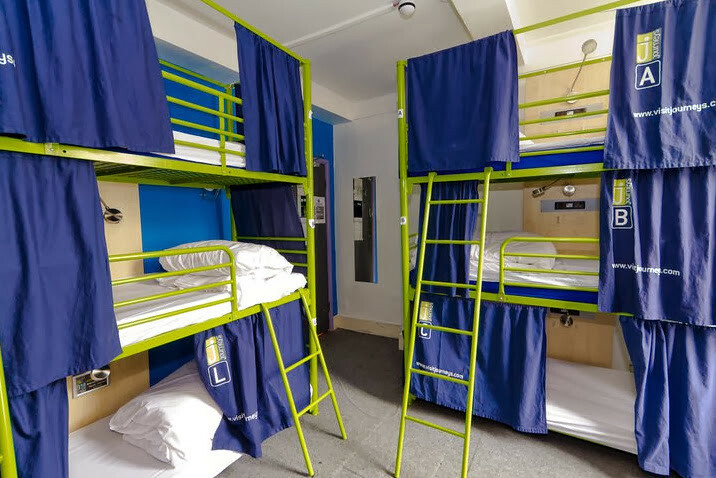 Come and experience Brighton in the newest and most luxurious hostel in town, perfectly located between the seaside and the station. 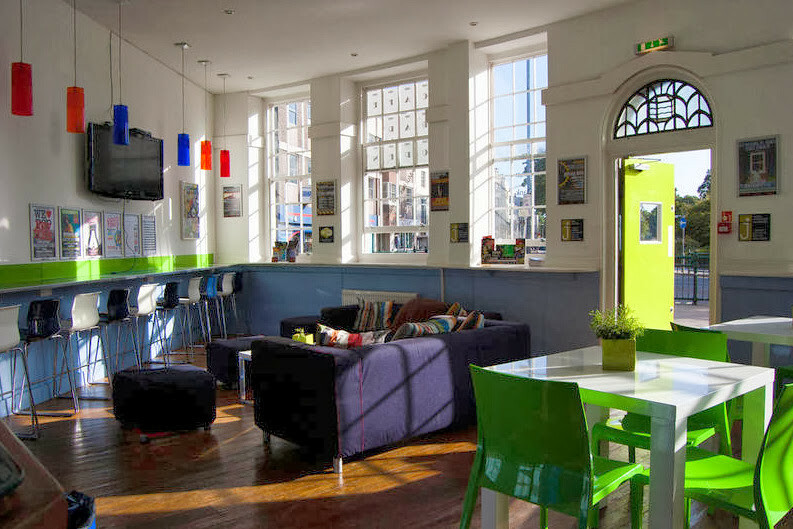 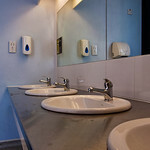 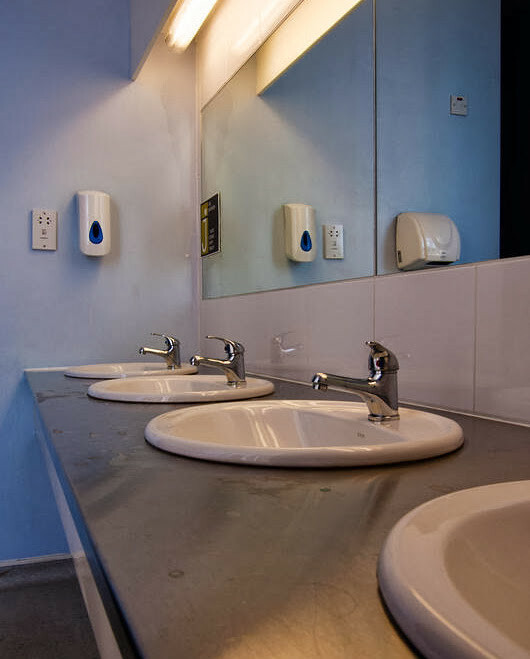 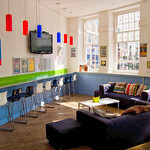 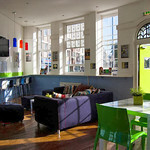 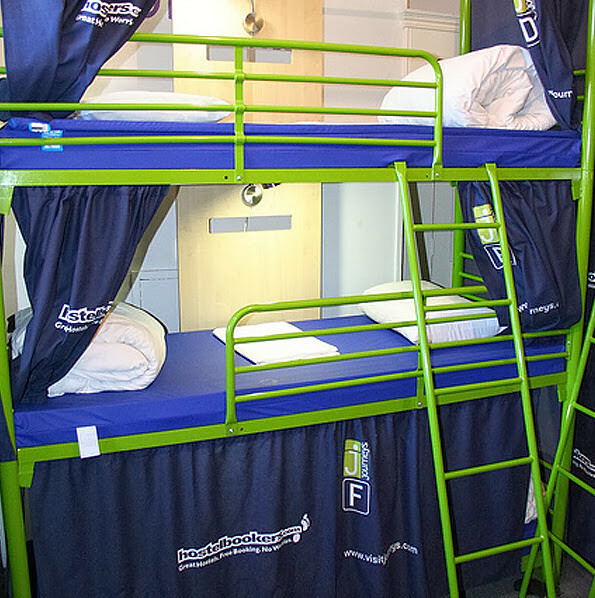 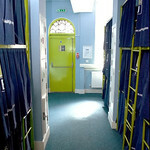 Our brand new and funky hostel offers everyone great value, great atmosphere and convenience. 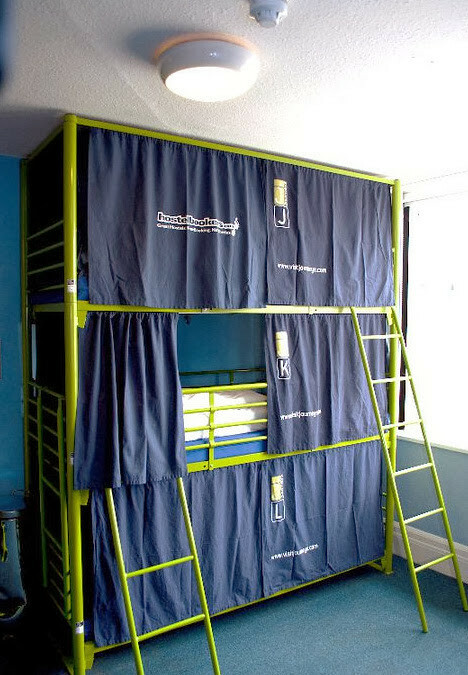 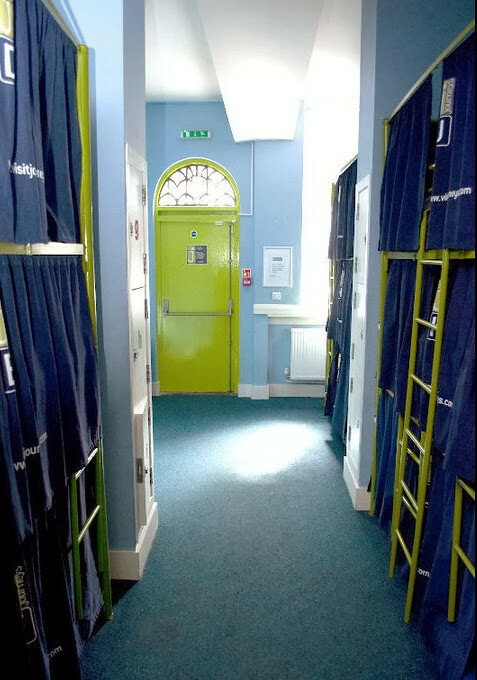 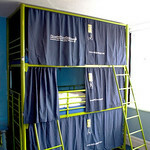 All rooms have our unique and comfortable J Bunks – each one fitted with a privacy curtain, individual reading light, power supply and storage lockers. 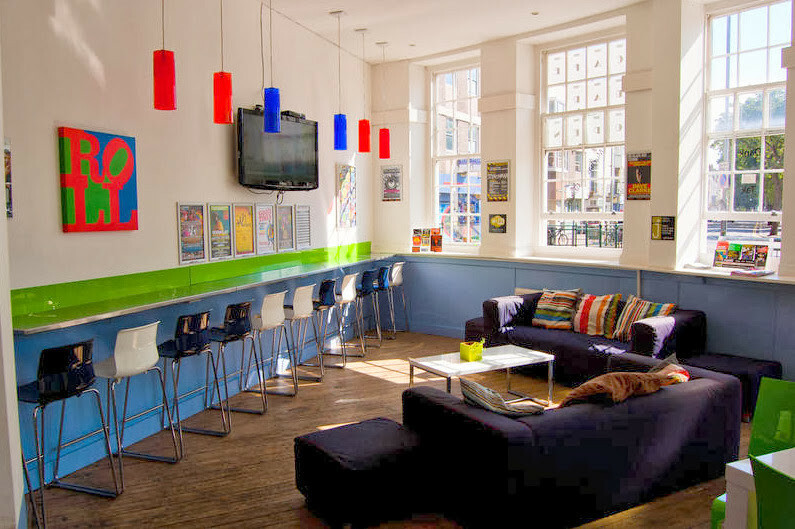 With our extremely convenient location, It is perfect if you want to visit the world famous Brighton Pier, the beautiful Pavilion and of course sample the outrageous nightlife.